**BLACK FRIDAY DEAL** just £25 per person excluding VAT for parties on the 7th December! 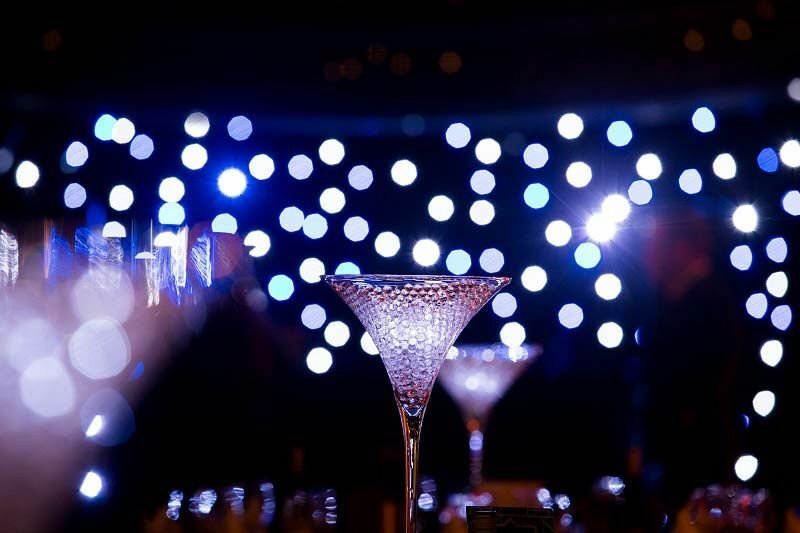 Immerse yourself in this fabulous ‘Winter Wonder’ themed party night at an excellent venue in Brighton this festive season and treat your team to a night of pure Christmas indulgence. 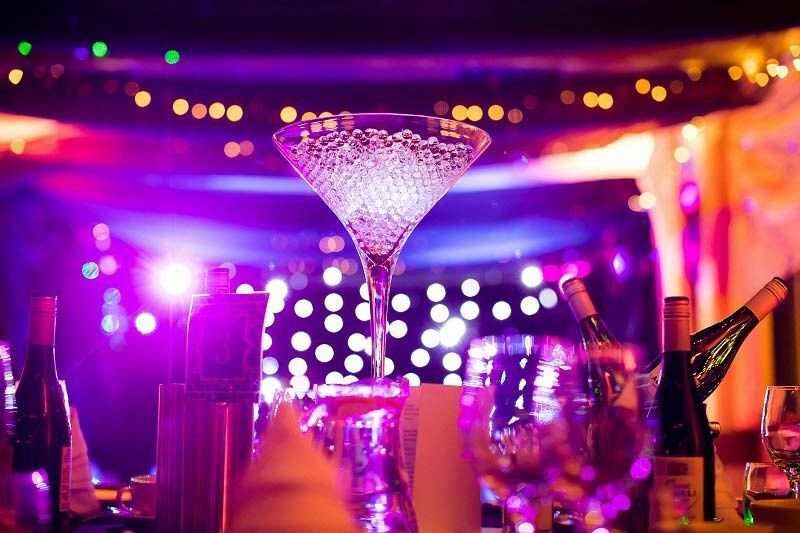 With this brilliant party package, you’ll experience an unforgettable evening that’s comprised of delicious food, drink and some top tunes – what more could you possibly ask for? If you’re a group of six or more, you’ll love this shared evening, where you’ll join other small to medium sized groups as they let their hair down and celebrate all the fun of the festive season. It’s the perfect opportunity to enjoy a larger party atmosphere without the price tag! Come dressed to sparkle on the night of the event, as this is the one occasion of the year where you’ll want to stand out from the crowds! On arrival, you'll be treated to a chilled welcome glass of prosecco which will mark the start of the evening the right way! Admire the stunning decor of the venue and enjoy mingling with friends and colleagues away from the woes of the workplace. Make sure you’re feeling hungry, because a mouth-watering Christmas carvery awaits which features everything needed to experience a traditional festive meal – think turkey and all those tasting trimmings. A vegetarian option is also available. 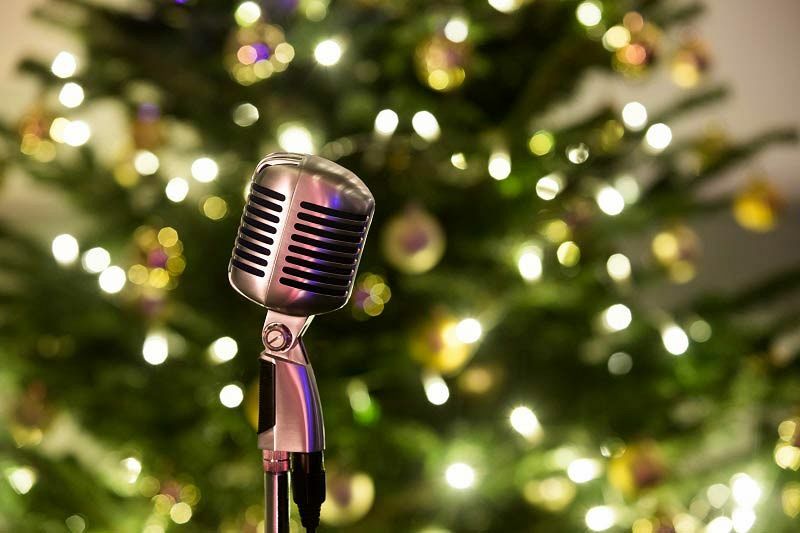 Afterwards, a fantastic DJ and disco will take you through the night with a mix of festive favourites and all the best party hits! The venue also boasts an incredible rooftop terrace that offers spectacular views of the city – this Christmas party night is the perfect way to round off the end of the long working year and celebrate the festivities! Send an enquiry through to the venue today and experience a truly magical ‘Winter Wonder’ themed party night in Brighton!